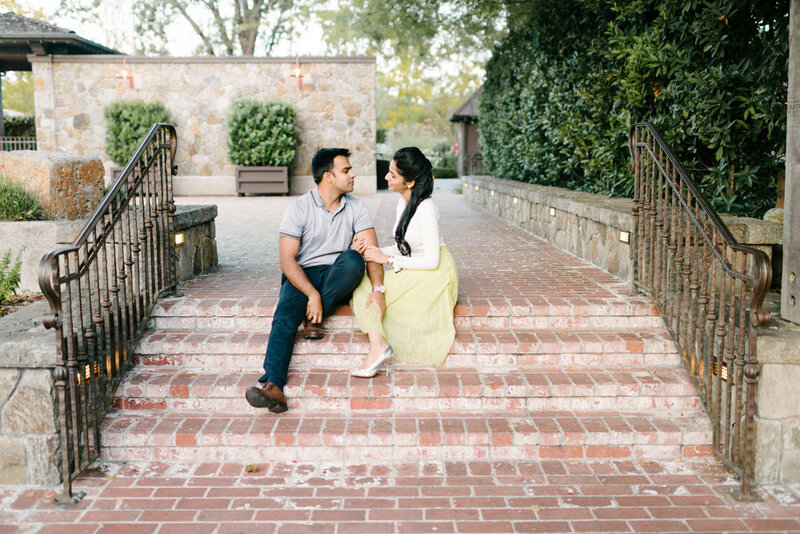 I had so much fun running around Napa Valley in California with Aisha + Abhi. They were visiting California for a wedding and decided to make a trip out of it by visiting San Francisco and Napa before heading south for the wedding. They live in Barcelona and we were almost able to meet up while I was in Italy for a wedding but we just missed each other. They've been married a few years and wanted to document their trip. 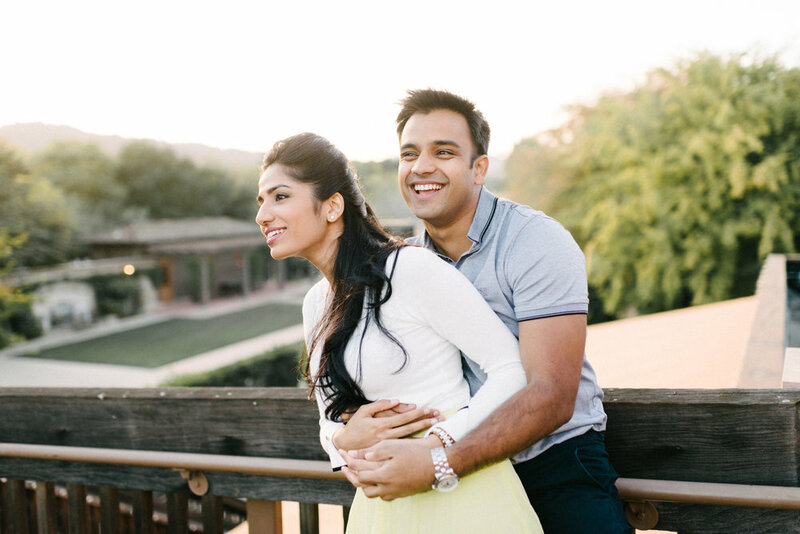 I firmly believe that professional photos are for all couples, no matter their stage in life. 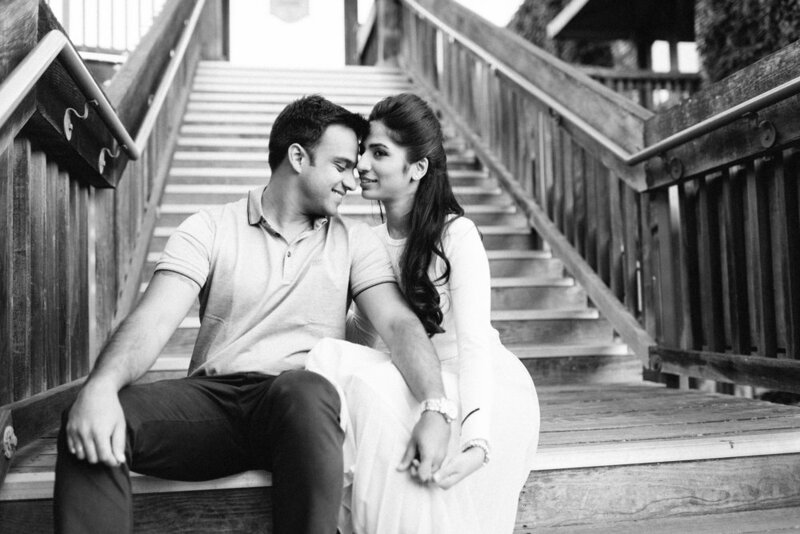 Photography isn't just for newlyweds. We met up at Castello di Amorosa, exploring the archways and stairwells, followed by wandering around the little shops and restaurants of Napa in Yountville. 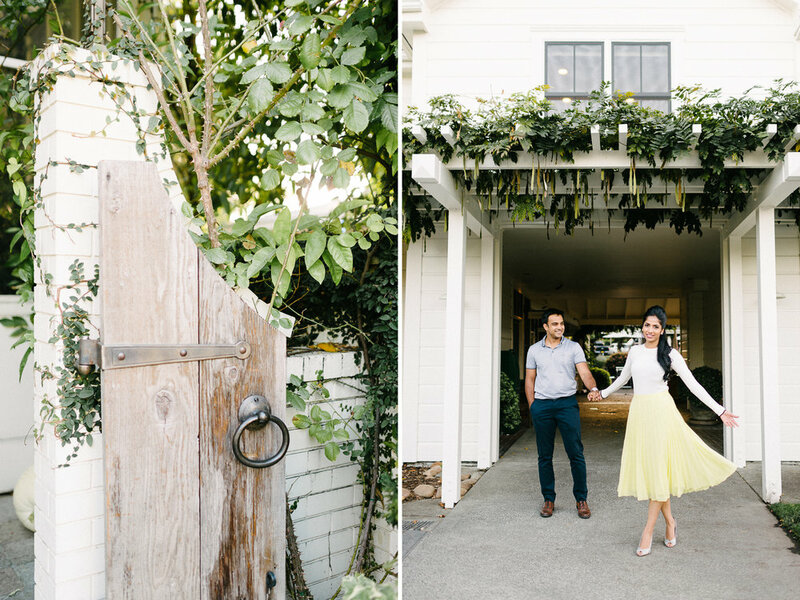 I loved getting to know Aisha + Abhi even more during our day together and chatting about culture, technology, marriage, and of course, wine. I mean, can you really go to Napa without talking about wine?